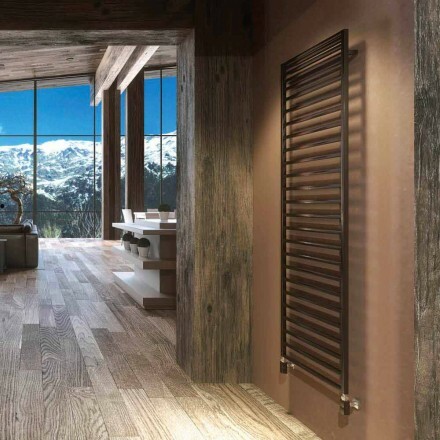 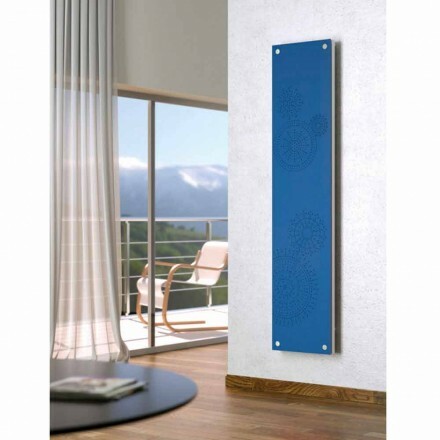 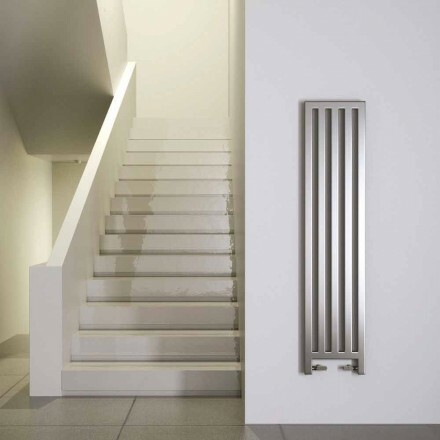 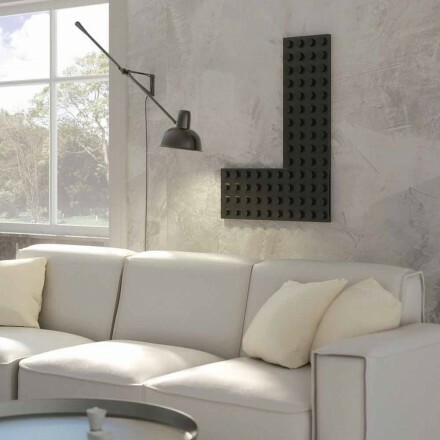 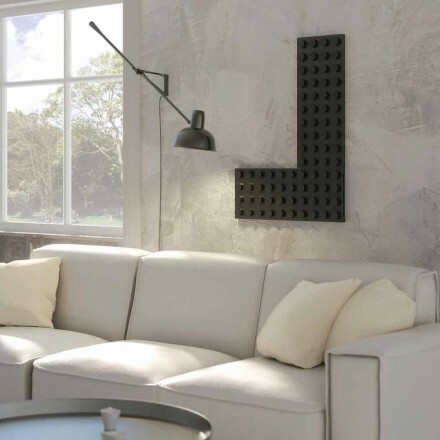 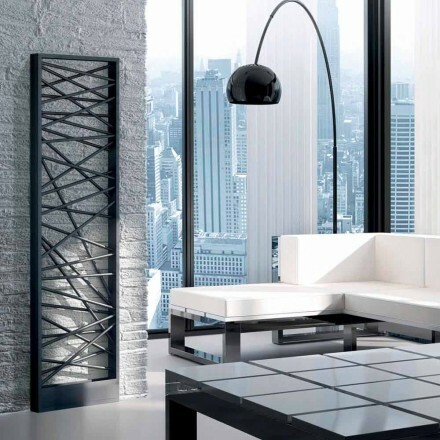 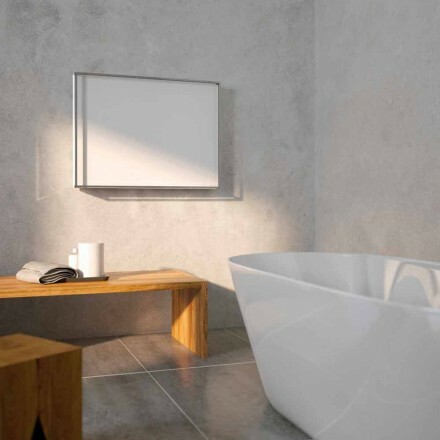 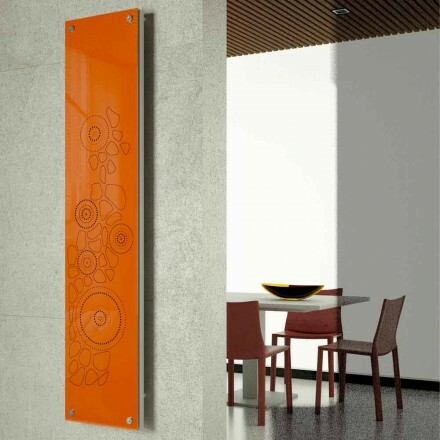 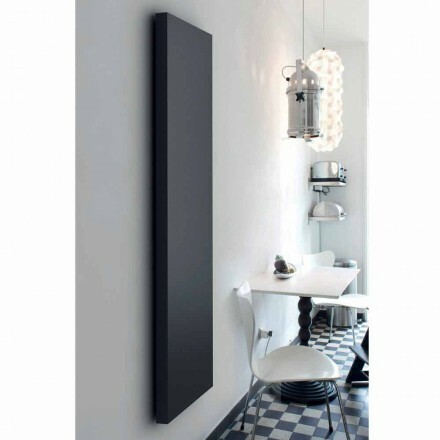 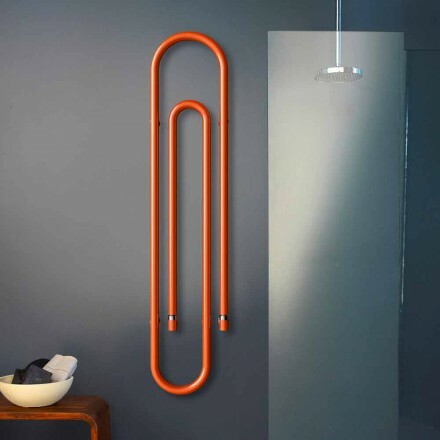 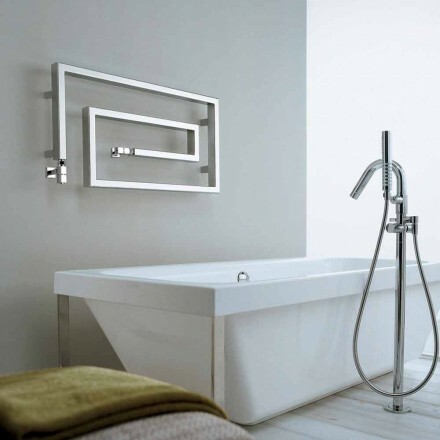 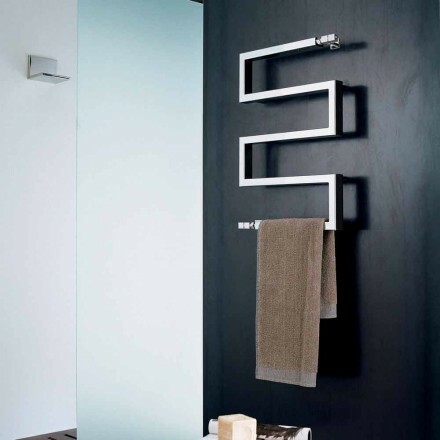 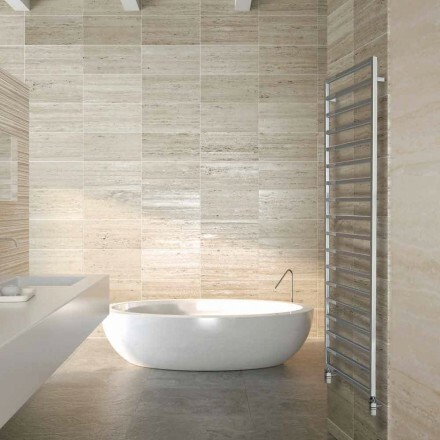 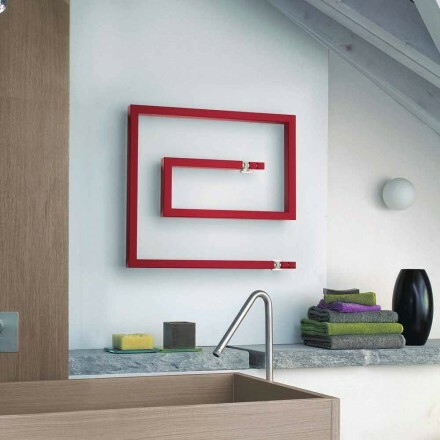 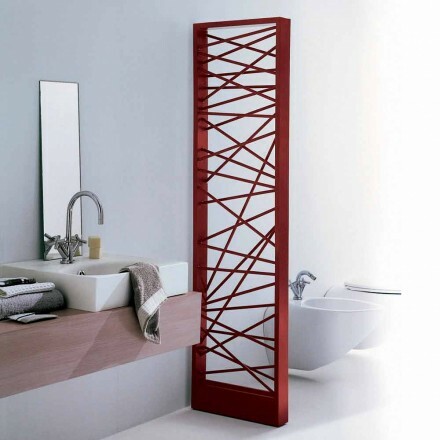 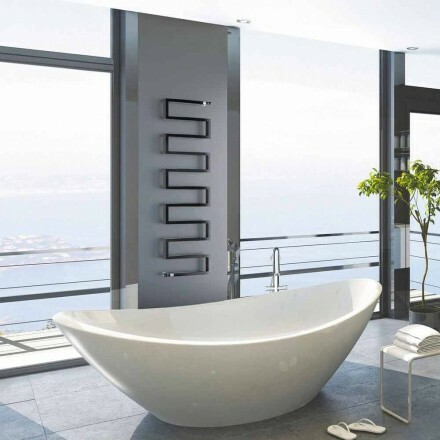 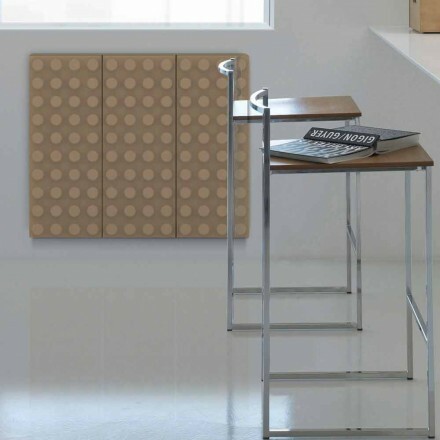 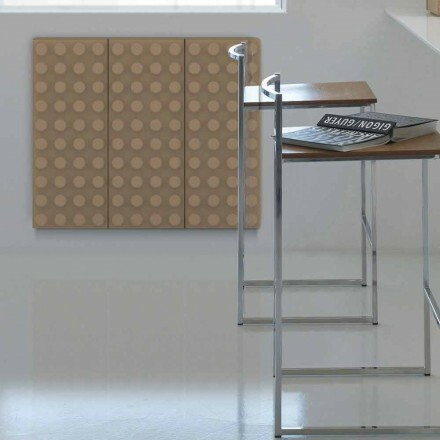 Scirocco H was founded in 1989 famous for being the first company in Italy for the realization of radiators and heated towel rail of modern design with a high craftsmanship, which allows them to be placed in any space. 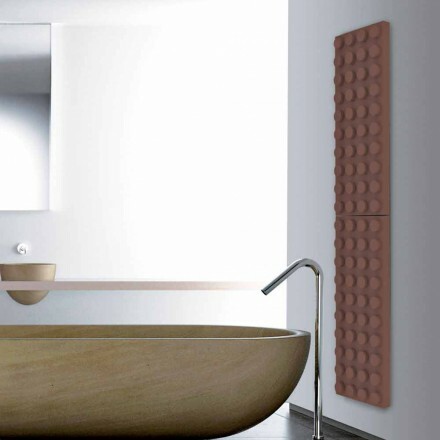 The combinations of materials such as glass, steel, cast iron and brass enhance the concept of warmth and well-being through emotional forms with a strong design and a strong technological value. 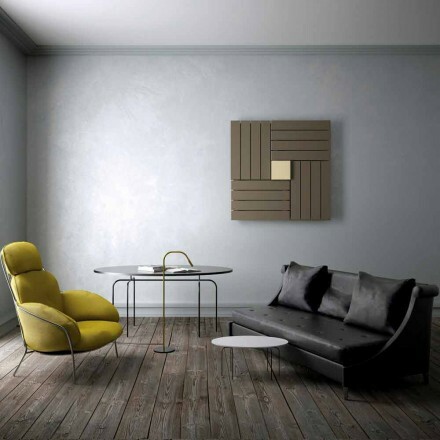 A team of important Italian designers, every day carefully works the materials that give greater functionality to the object and create a design that fits perfectly into any environment. 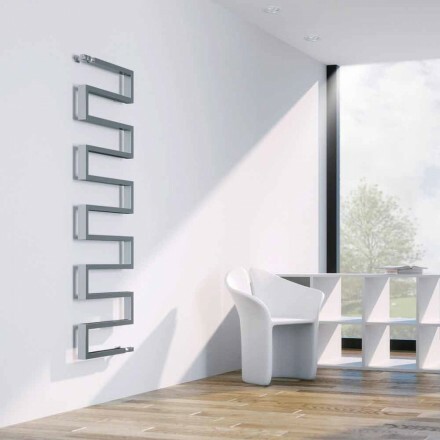 Viadurini is the official retailer of the Scirocco H brand. 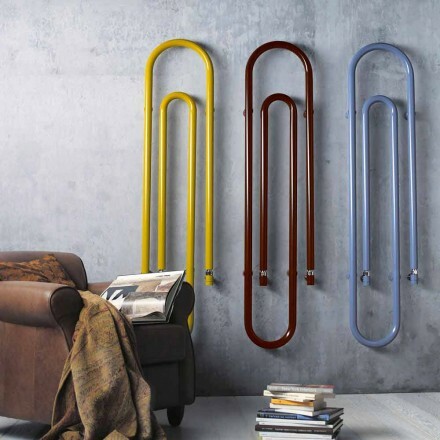 In our catalog you will find towel warmers in golden brass for those who love the classic style, radiators with original shapes such as those designed with paper clips that can be customized in size and color, or for the children's rooms. 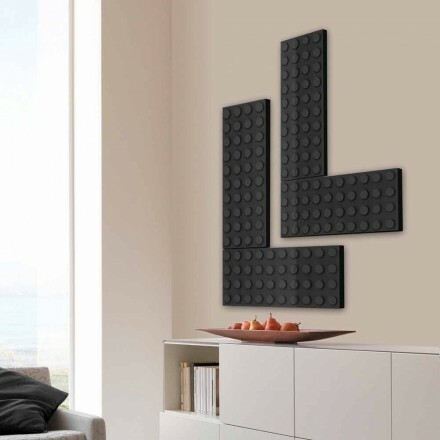 in the shape of a lego brick. 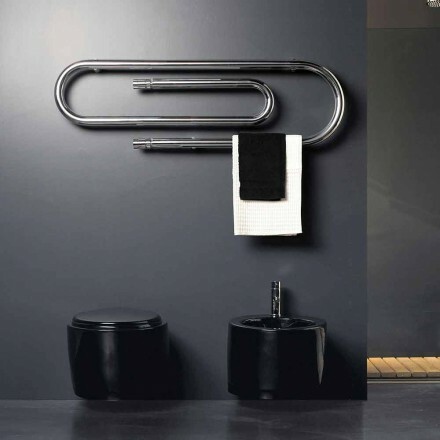 For those who love to furnish their bathroom elegantly Snake models are interesting, heated towel rails made of steel chromed or brushed with a sinuous line that reminds just a snake. 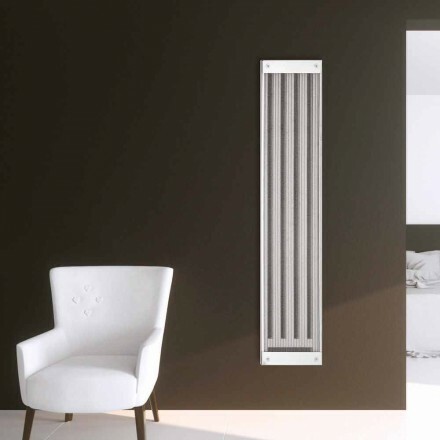 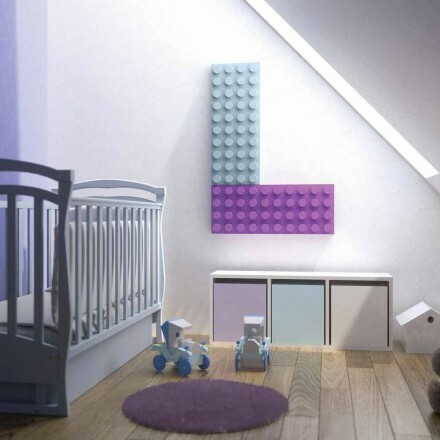 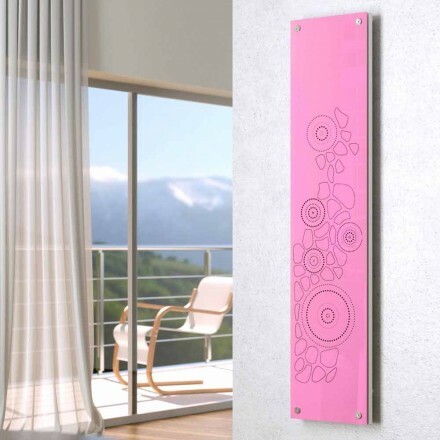 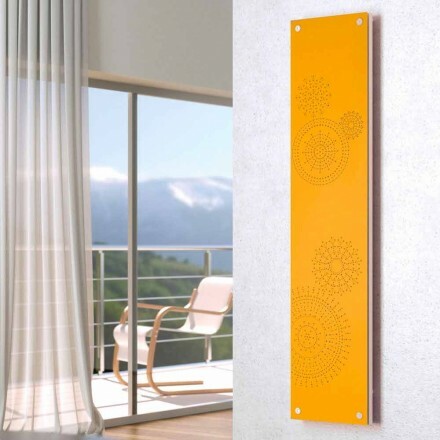 Choose the most suitable radiator for your needs among the many proposed and in case of doubts or for more information do not hesitate to contact our staff. 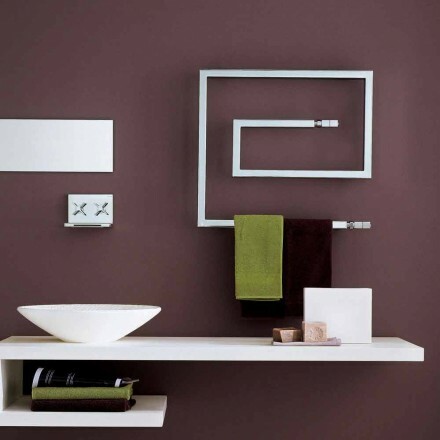 We will be happy to help you choose the perfect furniture for your bathroom and your home.